As golf becomes more popular with younger generations, golf resorts are catering to grandparents and parents interested in upping their game with kids — whether on vacation or during special skills camps. By incoporating youth golf programs, one-on-one instruction and kid-friendly discounts, many golf resorts are bringing families closer together for the love of the sport. Whether your kids have been golfing alongside you for years or are just getting started, U.S. 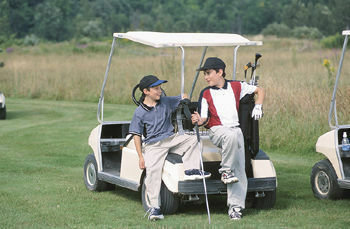 KIds Golf Foundation has a great website featuring information, tips and guides to youth golfing. Here is a round up of the best golf camps for the whole family, available both year round and seasonally. Each summer, Amelia Island Plantation brings families together at the Oak Marsh front nine with late afternoon and evening Tee times available every 15 minutes. Children 15 and under playing with their parents will play free. Read more about the new Omni resort and facilities. The all-inclusive family resort, Beaches Boscobel, brings families together with free greens fees and unlimited transportation to the Sandals Golf and Country Club. Free clinics introduce kids to the game and 18-hole courses keep golfing parents on top of their game. 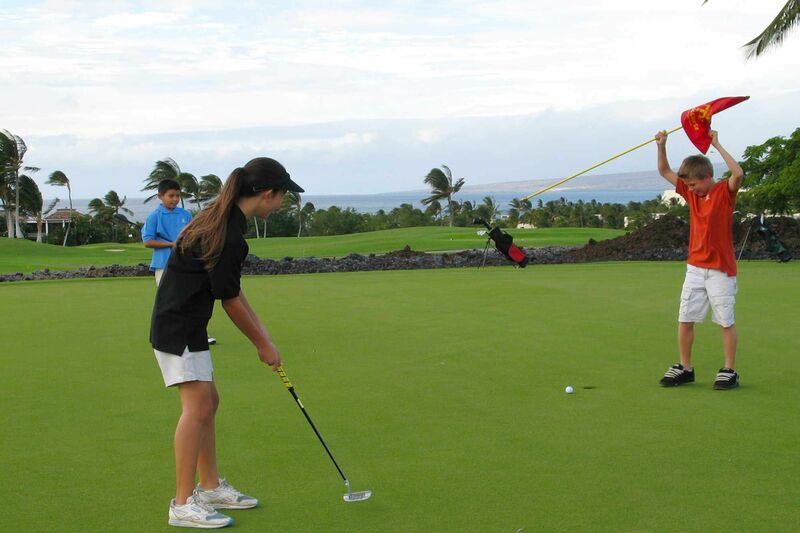 The only course of its kind on the Big Island of Hawaii, Mauna Lani’s Keiki course provides a golfing experience designed for junior golfers 18 years old and younger. Players must have some golfing experience and children 14 years and younger must be accompanied by an adult. Junior golfers looking for a little independence and solo play can request a golf pro or staff evaluation. Afterwards, young players are certified on general safety and etiquette before exploring the course. Beginners can also get in on the action with customized lessons at the resort’s Golf Academy. Golfing families are also permitted, and encouraged, to play together on the Keiki course. Not only does the newly renovated PGA National Resort and Spa now have tennis and golf camps for kids in the summer, but there are activites for children ages 2-7 every day of the week. Families looking to spend more time together at the resort can enjoy gourmet food trucks, multiple swimming pools, and many family-friendly events scheduled periodically throughout the year. 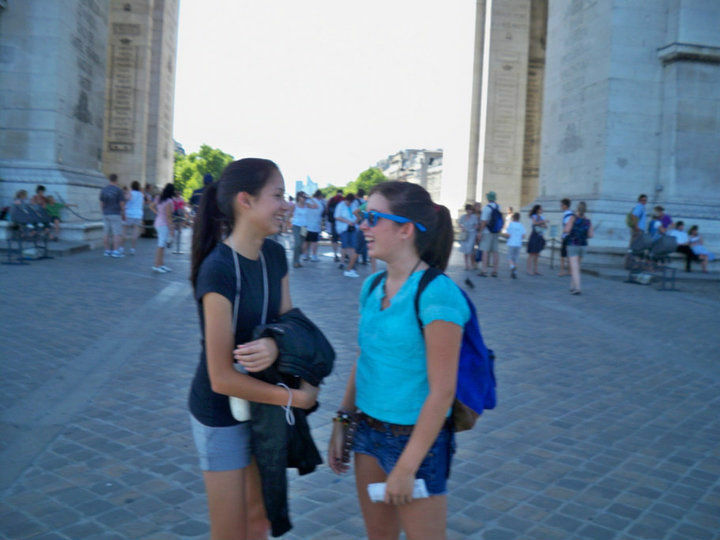 Past events have included a three-day Ice Cream Festival, and Golf-Kart Drive-in Movie Nights. The resort is also very close to many kid-friendly attractions, such as the Palm Beach Zoo, Mounts Botanical Gardens, and Loggerhead Marinelife Center. There are also a handful of seasonal golfing camps dedicated to families that foster bonding, family unity, and of course the love of golf. All of the following resorts offer family programs in late spring, summer and early fall (check their websites as dates change annually) to kids ages 6 to 12, and their parents, for three-day camps. Each program offers instruction, games, and course time with stations designed for putting, chipping, pitching, bunkers, and full swing. Kids have the opportunity to play with other golfers their own age while parents caddie, and then parents can get in on the game, too. It’s an ideal experience for kids who are a little shy and don’t want Mom and Dad to stray too far, but still want to play the game with other kids. Rates for the following seasonal programs also include golf carts, instruction, a cookout, and extra perks like an ice cream social, box lunch on Sunday, printed program materials, camp hat for kids, and prizes. 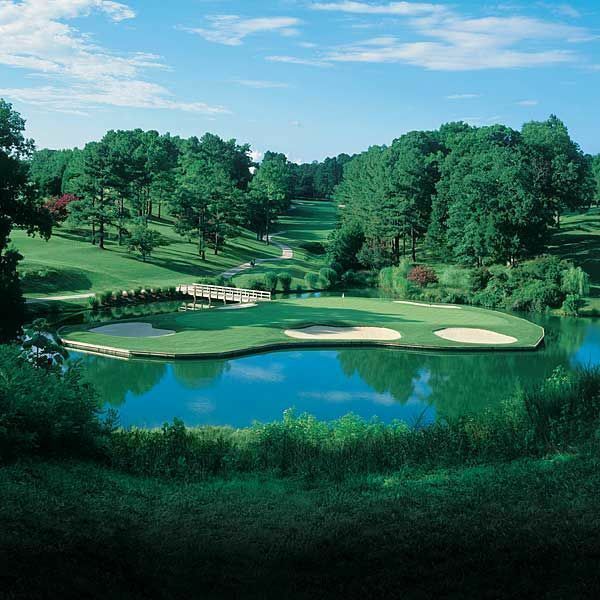 This traditional, family-oriented resort outside Atlanta has many summer and school holiday family programs in addition to its robust golfing facilities. 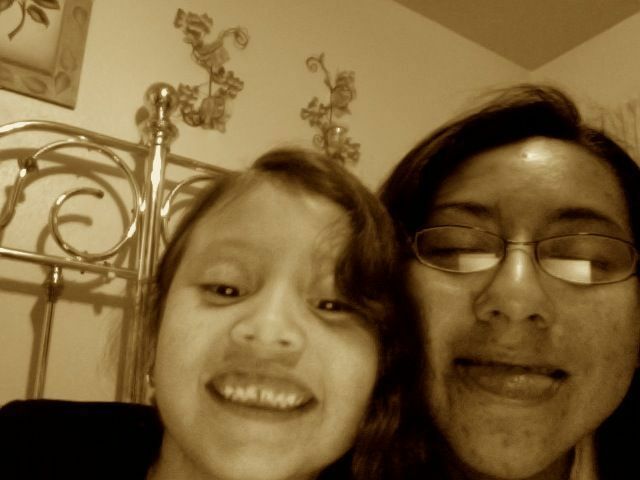 Learn more about what Callaway Gardens has to offer familes. For more than 80 years, this lakefront resort near the Mont-Tremblant ski mountain has welcomed families to golf on its famous courses: La Belle and La Bete. You’ll find tennis, boating and other outdoor pursuits in summer. Another classic resort wrapped in lush landscaping and genteel Southern charm, Pinehurst welcome families on their best beahvior to enjoy its golf and recreation facilities. Family Travel Forum is a big fan of sister resort, Woodloch Pines. 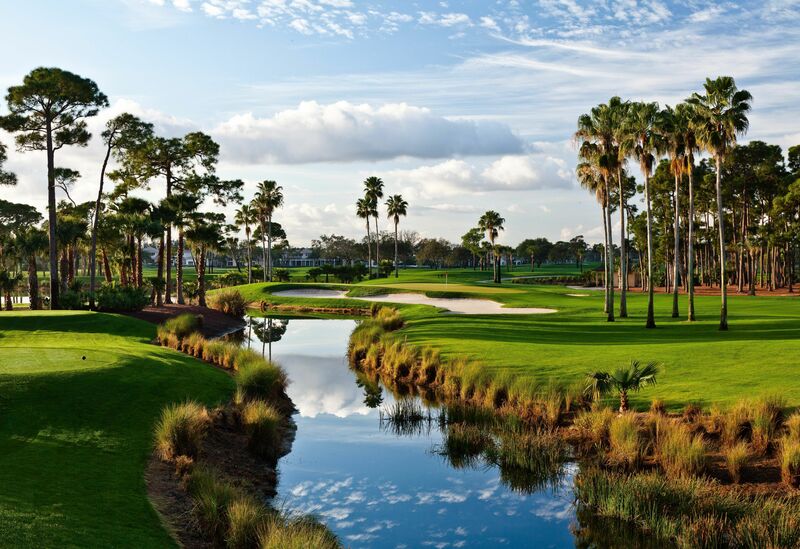 Let us know in the Comments section, below, if you have a favorite golf resort to share!